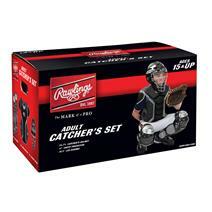 Rawlings Renegade Baseball Catcher's Sets - Ages 15+ Years available for sale online & in-store at Source For Sports. 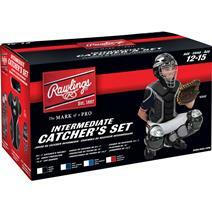 Rawlings Renegade Baseball Catcher's Sets - Ages 12-15 Years available for sale online & in-store at Source For Sports. Rawlings Renegade Baseball Catcher's Sets - Ages 12 And Under available for sale online & in-store at Source For Sports. 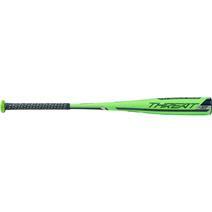 Rawlings Threat Comp, Usabb, 2 5/8" Barrel, -12 Baseball Bat available for sale online & in-store at Source For Sports. 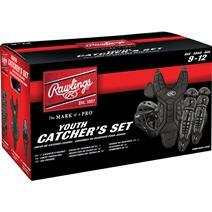 Rawlings Baseball Player's Series Catcher's Set - Ages 9-12 available for sale online & in-store at Source For Sports. 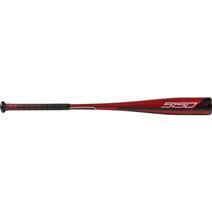 Rawlings 5150 Alloy -10 2 3/4" Baseball Bat available for sale online & in-store at Source For Sports. 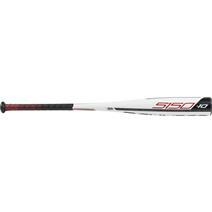 Rawlings 5150 Alloy -11 2 5/8" Baseball Bat available for sale online & in-store at Source For Sports. 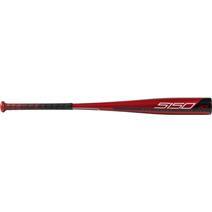 Rawlings 5150 Alloy -10 2 5/8" Baseball Bat available for sale online & in-store at Source For Sports. 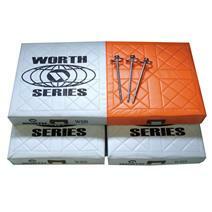 Rawlings Deluxe Safe Base Set available for sale online & in-store at Source For Sports. 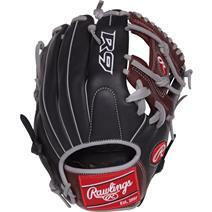 Rawlings R9 Pt 32" Fielder's Baseball Glove available for sale online & in-store at Source For Sports. 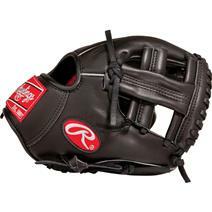 Rawlings G95xt Gamer Series 9.5" Fielder's Baseball Glove available for sale online & in-store at Source For Sports. 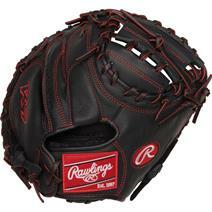 Rawlings R9 11.5" Fielder's Baseball Glove available for sale online & in-store at Source For Sports.